Shayra! A piece of beauty celebrating the joy of Diwali. 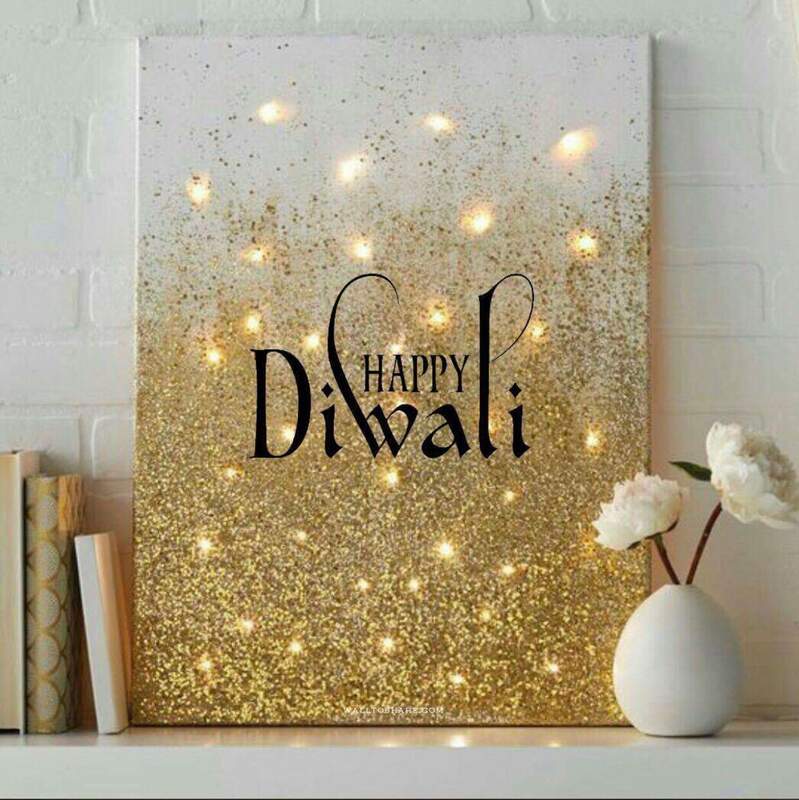 Have a prosperous year ahead and Happy Diwali filled with love, happiness, money and everything in abundance. Years ago I was invited to India to experience Diwali first hand. Unfortunately, it didn’t happen due to being busy with other things. But, I hope one day it will… Happy belated Diwali and let the light and love in! I’m not sure where you’re getting your information, however good topic. I must spend some time learning more or understanding more. Thank you for wonderful information I used to be searching for this information for my mission.